Dragon Ball Super Episode 130 Review: The Greatest Showdown of all Time! The Ultimate Survival Battle! 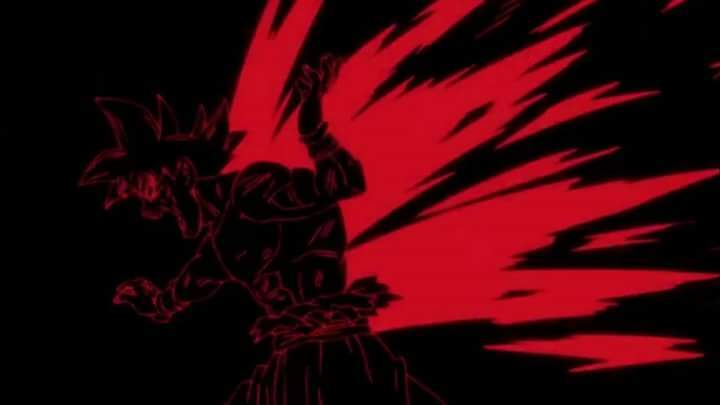 !- Goku vs Jiren. Could Goku after achieving Complete Ultra Instinct beat the Mortal Stronger than a God Of Destruction? We witness the Greatest Showdown in Dragon ball History on Dragon Ball Super Episode 130. 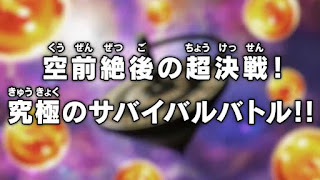 Dragon Ball Super Episode 130 Spoilers Below!!! Naoki Tate & Shūichirō Manabe were the animation supervisors of this episode. This episode had potentially the best animation and Art in the entire series. That is saying a lot. Since The strikes felt strong. Also, The energy blasts looked great. Everything was completely the way it was supposed to be. hence If someone is complaining about the art in this episode, then that guy really needs to get himself checked. 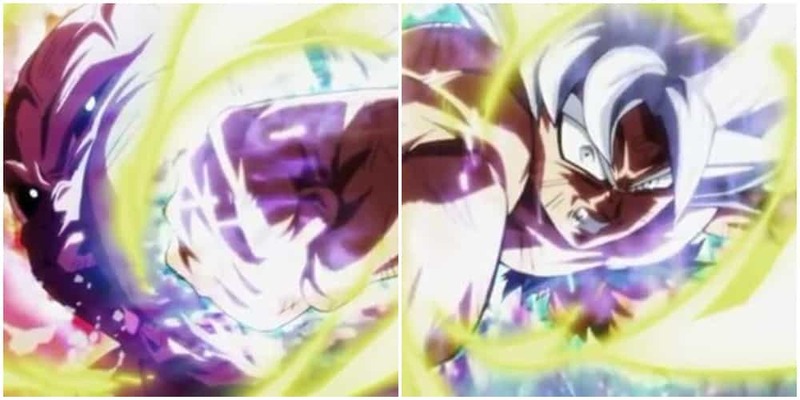 Goku had achieved Complete Ultra Instinct in the last episode. which is using in his fight with Jiren who completely starts going berserk. 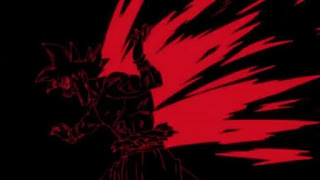 In the end, Goku collapses after beating Jiren but not eliminating him. As Ultra Instinct has had a major toll on his body. considering his body is not familiar with UI. 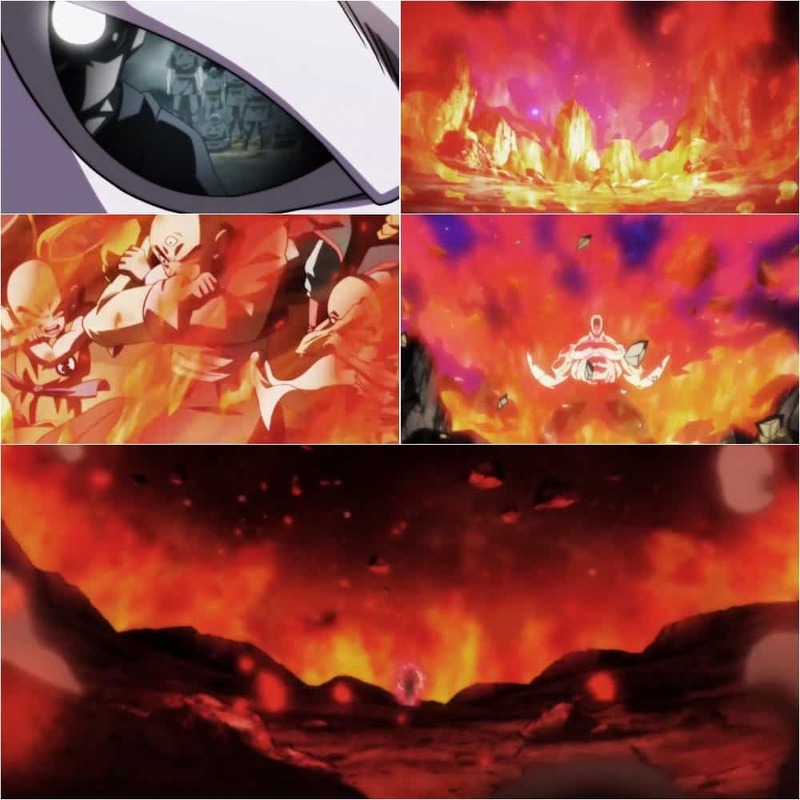 Also, we find out where is Frieza and an extreme level surprise. 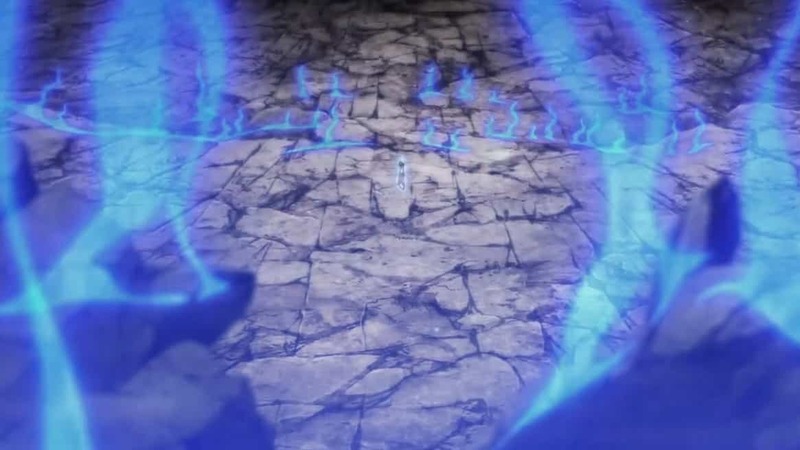 The GoDs recognize that Goku has indeed mastered Ultra Instinct. As the fight begins and Jiren also begins his counterattack after powering up. Universe 7 is sure that Goku can win. With Piccolo mesmerizing on Goku's speed. Jiren doesn't want to be defeated just like he was as a child. He claims that "strength is Justice". While thinking about his past, Jiren power up. Thus accessing his full power. Vegeta confirms that by fighting Goku, Jiren has unlocked his new level of power as he remembers his past. His aura reaches the stand. Jiren now looks more fierce and dangerous. Jiren fires an energy blast with Goku countering with a Kamehameha. 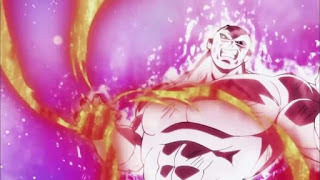 However, Jiren is able to break through it. He overwhelms Goku with his energy blast. Shocking everyone. 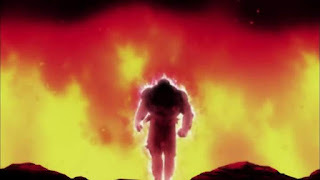 Goku emerges from the blast, Annoying Jiren. They continue fighting. Jiren hits Goku with a Ki blast. Roshi, Krillin, Tien begin cheering Goku as he struggles to stand. Confusing Jiren as to how he is still standing. saying he shouldn't have any stamina. Goku answers, Universe 7 is trusting him and he can't let'em down. They continue fighting as we see flashbacks from Dragon Ball and Z while Universe 7 is telling how they are here because of Goku. Jiren, angrily declares that believing is such things denies what he has been through. And decides to blast the stands. 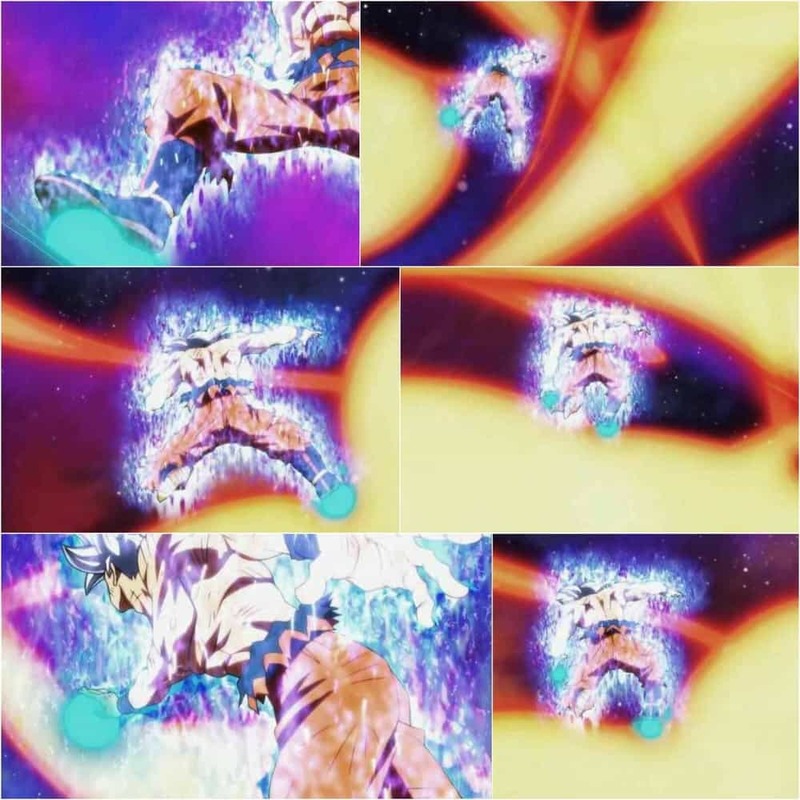 Goku reaches and is able to block it. Jiren states that everything Goku stands for can easily be erased. Goku gets angry. He states he isn't a Hero or anything But attacks his friends, you will be dealt with. 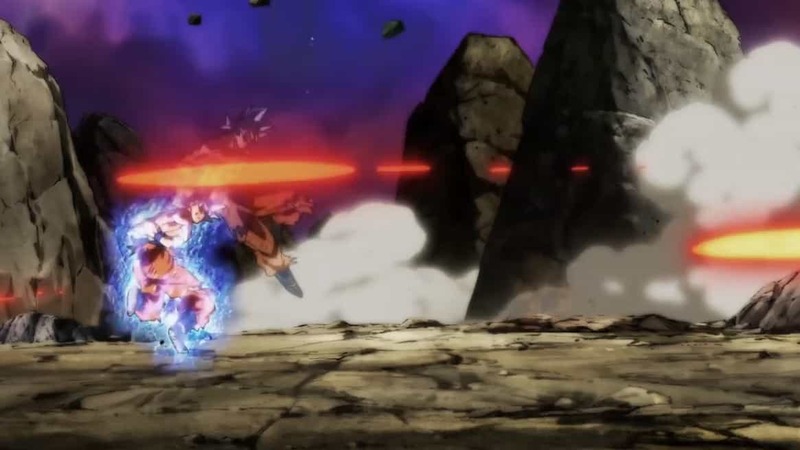 Following this Goku punches Jiren. They continue fighting, But Goku has the upper hand. He launches a Kamehameha on to Jiren. Who now is lying in a crater, injured. He asks Goku, Why hasn't he finished him off yet? Goku charges his final attack, But his body starts collapsing. UI has started its toll on his body. Belmod tells Jiren to finish him off NOW and take the Super Dragon Ball. While Jiren first hesitates. But then decides to do accordingly after acknowledging Goku as a great adversary before blasting him. but someone seemingly saves him. 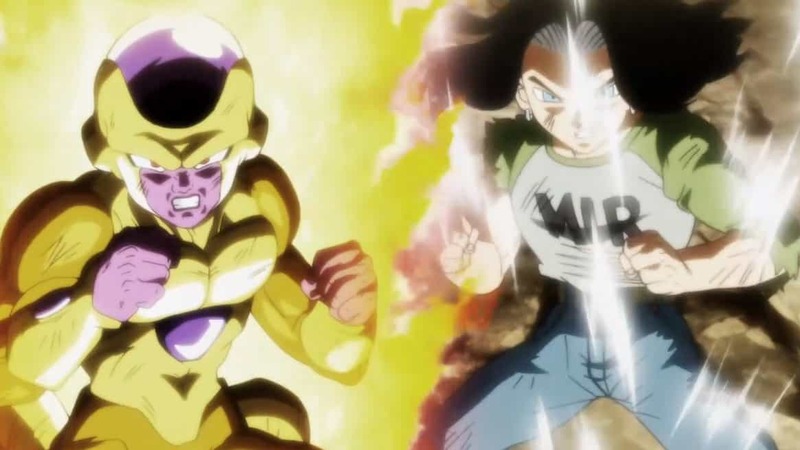 Frieza is back along with Android 17. Belmod tells Jiren to finish them off fast as the time is running out. 17 and Frieza acknowledge that now they gotta SURVIVE. No remaining time is given. 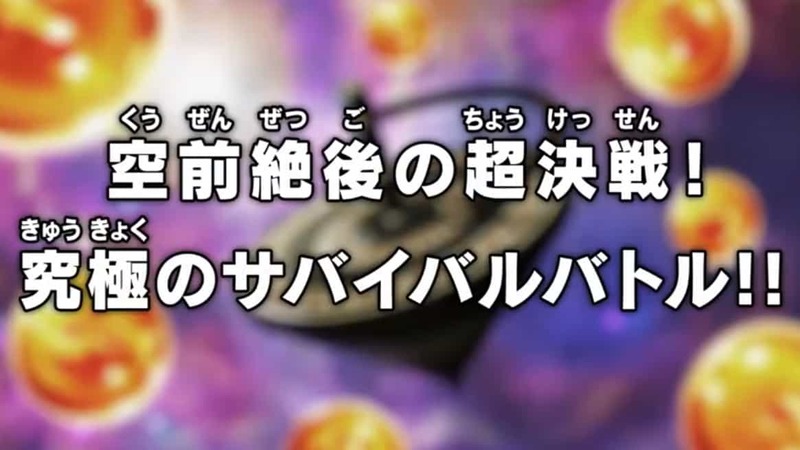 Dragon Ball Super Episode 130 started strong and ended strong. It started off at a fast pace and ended with one of the most amazing twists in the series History. Since 17 and Frieza ain't beating Jiren, Neither is Goku as he can't reach UI now or even go Blue for that matter. However, It's the numbers game now. U7 fighters now just need to keep at least 2 guys on the stage. More on this later. But yeah, this was indeed one of the best Dragon Ball episodes ever made.